If you are moving within Canada or to the United States, one of your biggest concerns would be your moving cost. Depending on the type of move you are making, moving companies will generally charge you based on distance and the weight of your belongings. Even though your move may just be across town, the money you spend for the move could be equal to what it takes to move to another city. As your moving partner, we don’t just aim to help you find the best moving company but also help you make your move as cost effective as possible. With our vast network of professional moving companies that service Canada and the United States, we can put you in touch with the most suitable movers. 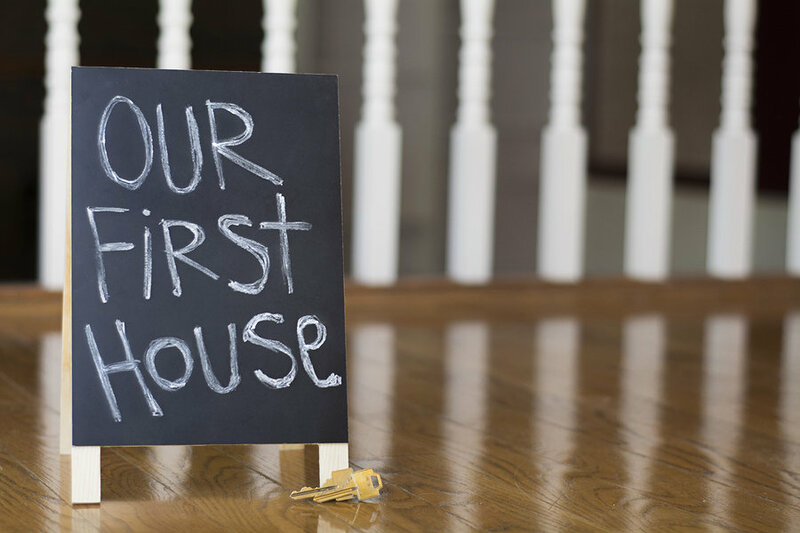 At the same time, we want to give you as much information as you need to make your move stress-free and affordable. Before finalizing the details of your move, check out these 20 tips to save on the price of hiring movers. Are you making a long distance move in Canada or to the US? The first step to finding how much your move will cost you will be to request for your 5 free quotes from 5 Movers Quotes. However, your search doesn’t end there because your choice of moving company will also determine your final moving cost. 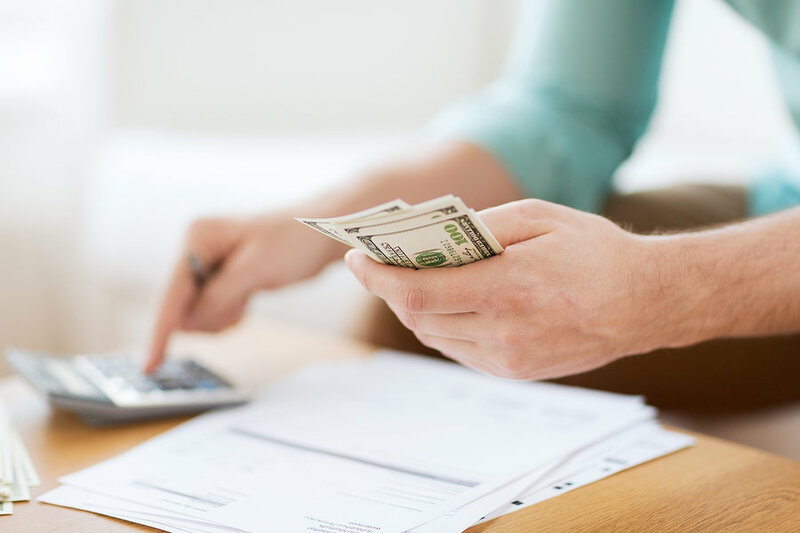 While moving companies generally bill you based on common criteria, including distance, size of move, number of hours worked, and number of moving crew needed, there are fool-proof ways to reduce your bill. 1. When do you need to move? 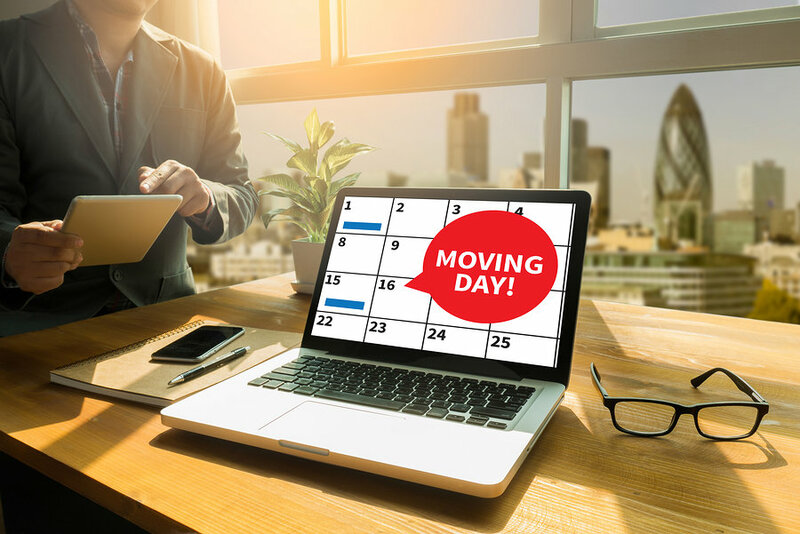 Did you know that the date of your move can significantly affect your moving cost? Moving on weekends and during peak season means paying more because movers generally charge higher fees during these times. Peak season for moving includes the months of July and August. Unless you need to move immediately for various reasons, you can plan to move during weekdays or off-peak times. 2.What aspects of the move can you handle yourself? Moving companies offer a variety of moving services. Their objective is to make your move as easy as possible by doing everything for you. Of course, getting a complete moving package will let you rest easy as movers take care of every aspect of the move but this will also cost you more. Are there some tasks you can do by yourself such as packing your boxes or loading and unloading? Depending on your situation, you can customize your moving package to reduce your bill. Keep in mind that when you choose to DIY your move, you will be taking responsibility for important aspects such as packing carefully to avoid damage, and carrying and unloading your boxes from your old residence to the new address. You can save a lot of money with A DIY move as long as you are certain you do these tasks by your lonesome. There are many moving companies that allow you to choose specific moving services that suit your needs and your budget. If you still feel unsure about doing a DIY move or hiring a mover, check out a comparison of moving companies and truck rental companies. 3. How much of your belongings do you really need to bring with you? We tend to accumulate a lot of stuff over the years, many of which we don’t need or use anymore. Before the move, you can start considering disposal of unwanted items by giving them away or selling them off. Reducing the weight of your belongings will drastically reduce your moving bill. Less stuff means less moving supplies, smaller truck, and fewer moving crew. Now would be a good time to de-clutter. Unload what you no longer need and save your dollars. 4. Go professional for your move by hiring an experienced moving company. Many people believe that hiring a moving company will cost them a lot of money. Moving services can be expensive but you may end up paying more if you do it yourself. Movers know what to do and have the right tools to move your things in a timely manner. If you do it on your own, you will take longer and pay for more hours for your rental truck. Friends who offer to help will not work as fast and as efficiently as a moving crew and may not know how to handle delicate stuff that breaks easily. Hiring a professional moving company will ensure your move gets done as quickly and as efficiently as possible. When you request for your 5 free quotes, you can compare moving costs and services offered. This is one of the best ways to save on your move – checking which company offers lower hourly rates or even give freebies like boxes, tape, and packing peanuts. Don’t buy moving supplies if you plan on hiring a professional mover. Make sure to do your research about these moving companies so you can choose lowest possible price without compromising quality of service. You can find many customer reviews of moving companies to get a better idea of how they work. When you need just a truck and storage, it is possible to get both at amazingly low deals. Some moving companies offer portable storage units that you can fill up with boxes until they are ready to be moved. This can save you a lot of money especially if you have sufficient time to get packing. This advice is meant to save you money in the long run rather than lower your cash outlay. By getting adequate insurance for your belongings, you will save money you may need to spend to replace damaged goods during the move. Accidents do happen despite the best precautions; it pays to have cover in case of loss or damage during transit. Most moving companies carry insurance but they would be for basic cover rather than full replacement value. 8. Avoid last minute preparations. Last minute preparations will often lead you to pay more because you don’t have the time to shop around. Don’t waste until the last minute to begin preparing your belongings or contacting a professional mover. Take advantage of lead time to interview, research, and choose the best moving company. They can be fully booked and last minute deals can lead you to hire disreputable companies. 9. Be ready for the movers. For local moves, most professional moving companies charge by the hour. The clock starts ticking the moment they leave their office and arrive at your doorstep. Make sure to be ready when they arrive to avoid delays. 10. Time Your Trip well. The longer your move takes, the bigger your bill. It pays to time your trip well and avoid the rush hour. Traffic can be a huge factor when it comes to how much you need to pay. One of the benefits of planning ahead of time is that you can save money from sourcing free boxes. Many retailers throw out boxes so ask around. You can also buy used boxes from warehouses. 12. Get a free in-home assessment from your movers. It can be tempting to choose a moving company based on email quotes or phone estimates. These are just estimates and can change without notice based on your actual load. When you receive your free quotes, schedule in-home estimates as soon as possible so your movers can have a look at your belongings and things that need special handling. This will give you a more accurate price for your move and help you avoid extra charges. 13. Unpack your boxes right after the move. It is understandable why some people take time to unpack after a move. Moving is stressful and tiring and unpacking again is not such a tempting thought. However, it is important to unpack at the soonest possible time so you can check on your belongings and make a claim from your insurance if anything is damaged or lost. Don’t wait days or weeks before filing a claim. 14. Cut out the middleman by hiring only moving companies. It is important to interview your potential mover before hiring them. Ask straight out if they will be actually moving your stuff or hiring another company to do it. There are moving companies that also act as brokers for moves they can’t do themselves. This can only mean you pay more for the middleman. Avoid paying more by dealing only with professional moving companies that are fully equipped to handle your type of move. 15. Ensure that your new address is ready to be moved into. Many people have made the mistake of moving into a new home without checking on important details like utilities. Utility companies require prior notice so inform them of the move well ahead of time. Arriving at your new place with no electricity and water supply will cost you additional expenses for lodging. 16. Get your moving cost in writing. No matter which company you are hiring for the move, there is one important rule to follow. You need to get your moving price in writing. You could end up paying for more charges than the estimate if you don’t. The process of hiring movers always starts with an initial quote. These are, however, not final and can change depending on factors like timing of your move, size, and weight. 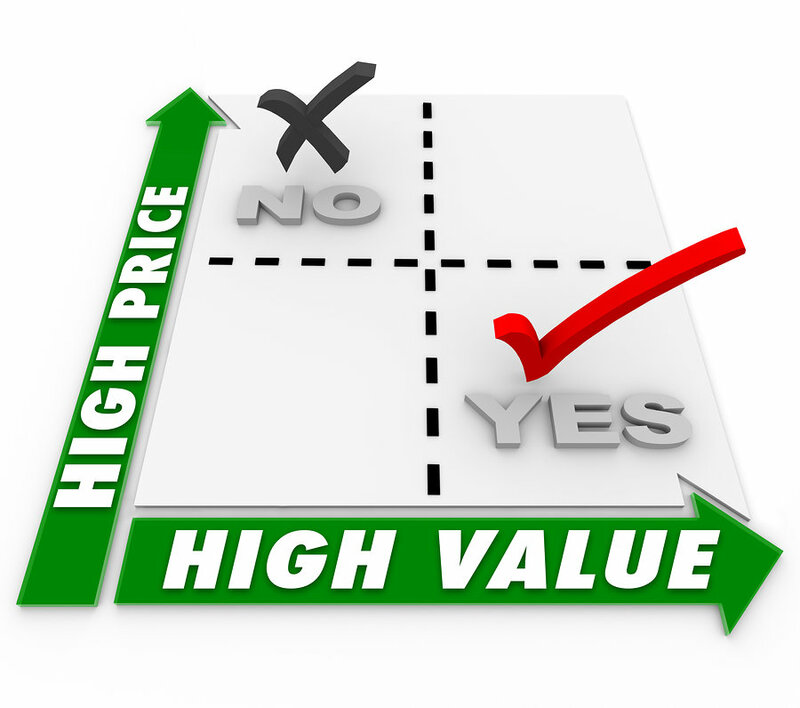 Under the law, the final price should not be more than 10% above the estimated price. However, extraneous circumstances such as neglecting to mention stored items or increase in the size of the move will void the estimate. To avoid a financial sinkhole, always ask for a written and binding quote from your mover. 17. An important precaution that can help you to avoid a moving scam is to check up on your potential mover. You can check their standing with the Better Business Bureau or with the Canadian Association of Movers or American Moving and Storage Association. 18. Get a tax break from your move. In Canada and the United States, moving expenses may be deductible if they meet specific criteria. You can save money by finding out how to get a tax deductible for expenses related to your move. Even moves between 2 countries can qualify for a tax break if such expenses can be allocated to income earned in the year the move was made. Generally, you will have to qualify for bona fide residence test or a physical presence test for a minimum of 120 days. 19. Ask your employer for relocation expenses. If you are making a business or work related move, many companies cover some of the moving expenses. There are companies that provide employees with lump sum amounts they can spend as they deem fit for the move. Worst case scenario is that your employer will say no but cheer up because you can still save money down the road from your tax breaks so keep your receipts. Many people who move find themselves in a moving nightmare because they didn’t plan their moving budget well. Moving expenses don’t just include the cost of hiring movers. There are many other expenses that add up to the final cost of your move such as repairs for your new home, temporary housing, pet care, transport of your cars and boat and storage. It is important to know what the entire move is going to cost you before, during, and after the move. You can find moving budget templates online that can help you get your budget organized. We have written down everything you need to know to reduce your moving costs. But it never hurts to listen to professionals. Take a look at what an experienced moving company says about how to reduce your moving cost in the video below. You will see you that you can save money while benefitting from professional moving services and equipment. Everybody wants to save money from a move. Keep in mind that the cost of a cheap move may cause you more headaches and expenses down the road. Not all movers are ethical and hiring an inexperienced moving company is risky. Whether you are moving into your first home or moving to another city or state, it pays to get multiple quotes to compare moving companies and moving rates. Over the phone moving quotes are never guaranteed. When you request for online quotes, you can check on the moving company to be assured it is legitimate and schedule a physical inventory of your home so you can receive a guaranteed written quote. As a final word, the best money saving tip to lower your moving cost is to hire a top moving company that offers reasonable rates with good service. Get fabulous moving deals when you obtain your moving quotes with us. 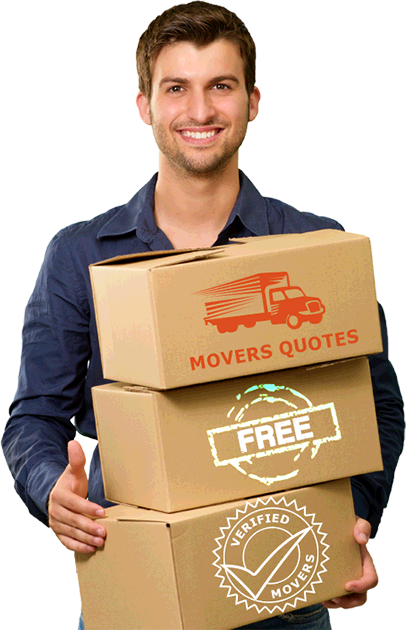 You can experience the best move with 5 Movers Quotes.